Shopping for church like we do groceries? I was grocery shopping the other day when it occurred to me there were certain sections of the store that offered way too many choices. Let’s take the cereal aisle, for example. 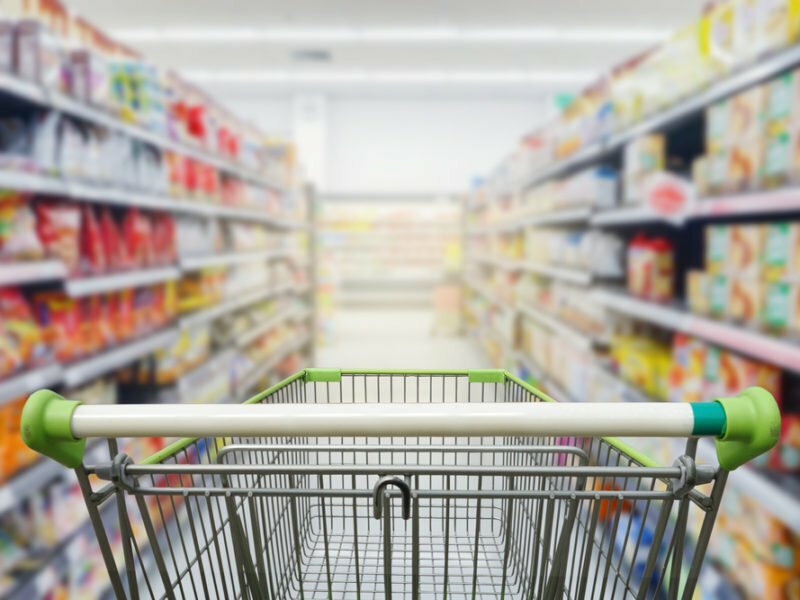 Depending on the size of the grocery store will depend on the length of each aisle. The store I was in has shelf units that are close to 50 feet in length. 50 feet of multiple shelves filled with every imaginable kind of cereal. From cereals that tout how healthy they are to cereals that are sugar filled and the list continues. I wondered what has happened to the day we made a choice between corn flakes, shredded wheat, Rice Krispies and Wheaties? I dare say those days at thet grocery are long gone. And, just when I thought I had seen everything about breakfast cereal, I look on the opposite side of the aisle to discover I now need to give thought to what kind of oatmeal I want to eat. Now it’s more than just a round box of plain oatmeal, we can decide what flavors we want in our oatmeal and it comes in a convenient individual packet that is torn open, put in a bowl, add milk or water and microwave for 60 seconds. OK, enough about cereals. I then journeyed to the bread aisle. OH, no! I am now forced to make a choice of the kind of bread I want and this isn’t going to be that simple as I need to labor along the path of white bread, oat bread, wheat bread, rye bread and is that light or dark? Bread that only has a few carbs and bread in a sandwich style or regular and they now offer a half loaf of bread. The journey isn’t over yet. I need to get some dog food for Daisy Mae and Rudy. Here we go with too many choices, again. Which food is best for my best friends? If you watch TV then you know the commercials will tell you how healthy their food is for your pet. But here I am in a 50-foot aisle filled with various dog foods on both sides. Nearby is the all-important toilet paper aisle. One would think that TP is TP, wrong! There is strong, soft and mega rolls! Good grief! It’s only toilet paper! I’m glad the grocery stopped selling the various colors of TP so that’s one less decision to make! We live in a consumer-driven world. I read where a national restaurant chain recently changed part of their name by dropping Pancakes and replaced it with Burgers. Come on executives, don’t we have enough burger joints? Then we come to the church world and we now find so many different kinds of churches with all sorts of ‘worship’ styles that it just becomes downright confusing and it’s no wonder that many people are opting out of Sunday morning worship. There are churches that follow the liturgy and those who don’t. There are Churches with traditional music and those with contemporary music. Churches with light shows, bands and visual media and those who don’t have such. Churches who offer Holy Communion weekly and others who seldom offer it. Church leadership tries to refine and conform to the consumer mentality and it just isn’t working for the most part. The church is called to be different because the message we are to preach is different from the social clubs. I hear people say, “Well, I visited that church and it just didn’t do anything for me.” Again, we shop for a church like we shop for groceries or an automobile. We must get our thinking to a place where we understand it is not about “me” but it is about our spiritual life. We are so consumer-minded that we fail to separate our spiritual needs from our needs of the flesh.